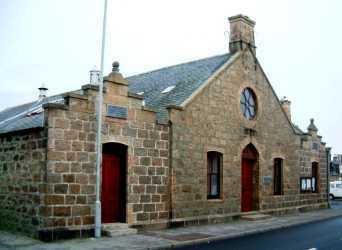 The Hall is managed by a committee of Trustees and locally elected members on behalf of the community. the facilities include an upgraded Kitchen, a large hall with stage, a medium sized meeting and general purpose room. Details on the booking forms. Bookings must be made in advance using the booking form and must be signed by the person accepting responsibility for the hall during the let. This person must be over 18 years of age. Please note that the new forms for 2018 include changes are available. They include changes to conditions and charges. Regular users may be asked to give up a booking so that irregular events, e.g. sales, soup & sweet lunches etc may be accommodated. You can check whether the hall is available using our calendar. All bookings are subject to standard conditions of let and the following standard charges.